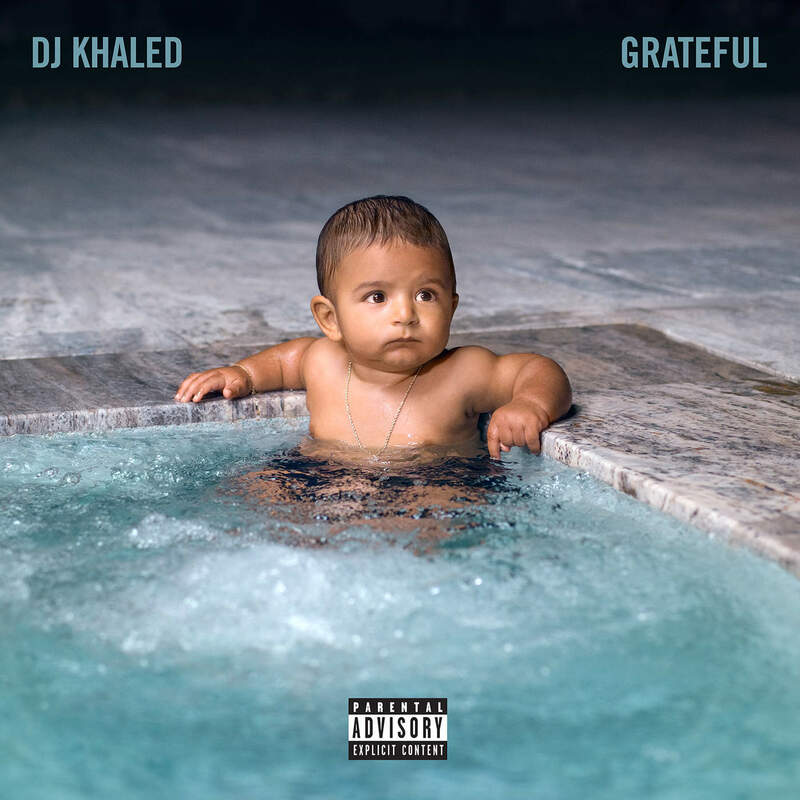 During GRAMMYs weekend last winter, DJ Khaled started the official campaign for his new album Grateful – as he tapped the King and Queen for his hit-single, “Shining.” After providing a few more appetizers in the weeks to come, he struck gold alongside Rihanna and Bryson Tiller for his new summer smash, “Wild Thoughts.” Now, with promotion for the project finally reaching its destination, the South Beach native releases his official 10th solo studio effort. The new 23-track album has additional guest features from Drake, PARTYNEXTDOOR, Big Sean, Gucci Mane, Nas, Nicki Minaj, Rick Ross, Justin Bieber, Chance the Rapper, Lil Wayne, Migos, Travis Scott, Young Thug, Belly, Jeremih, Jadakiss, Fat Joe, Raekwon, 21 Savage, Yo Gotti, T.I. and more.